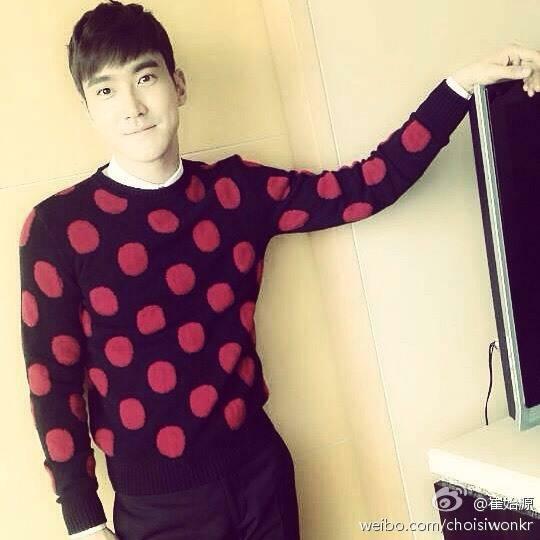 141024 Siwon Weibo Update: Going to work now. 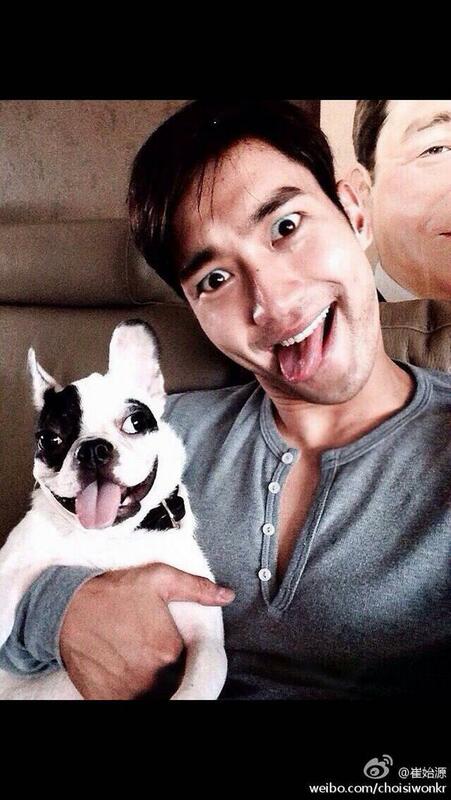 141016 Siwon Weibo Update: Fall in Love With You Again is going to air! 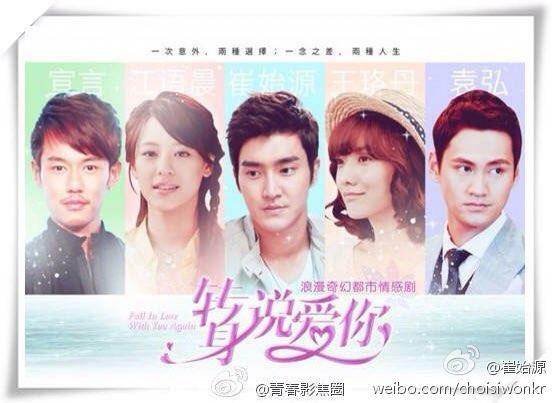 Fall in Love With You Again is going to air! 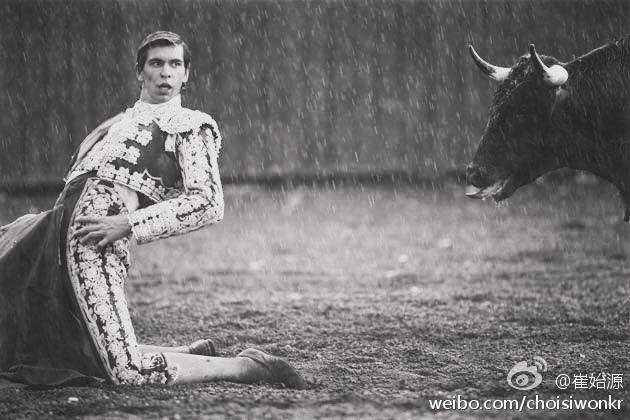 Director and staff have worked hard! 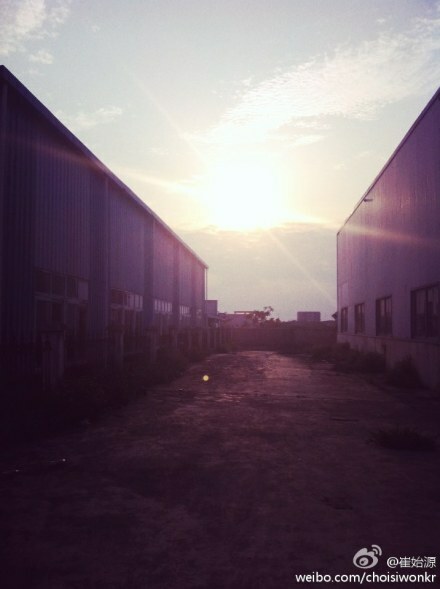 And 王珞丹 who is filming with me now, tomorrow the drama will air on iqiyi! 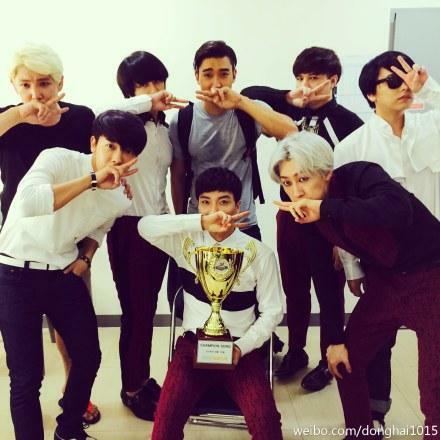 140911 Donghae Weibo Update: I love you all!!! 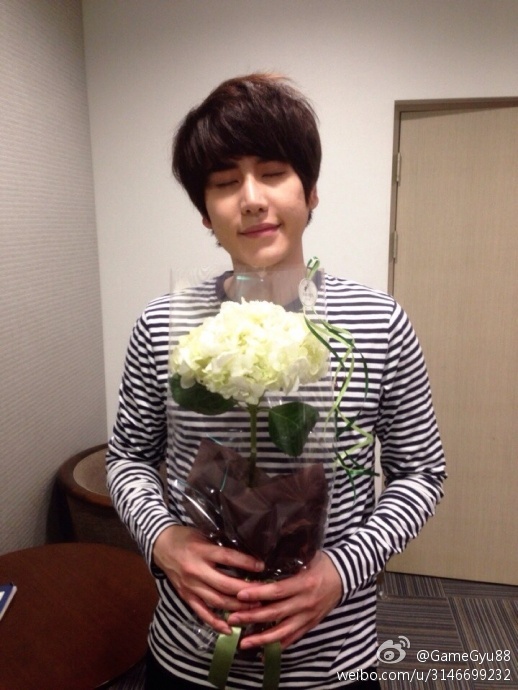 It’s been a long time since I last saw the friends(fans) from Nanjing, I have always been thankful, please continue to support me, us and also Korea, everything will be well. .
140222 Kyuhyun Weibo Update: Good Night ^^, dont worry, (you guys) have us! dont worry, (you guys) have us!